•Stainless steel dog tag with Skull design laser cut! 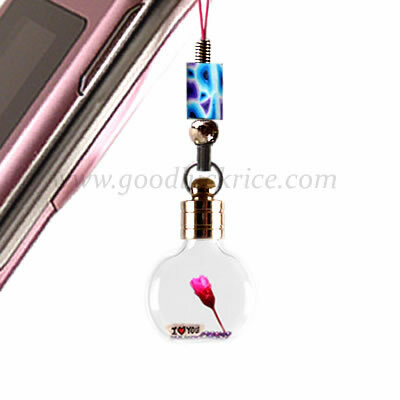 •It comes with 18" stainless steel ball chain (FREE)! 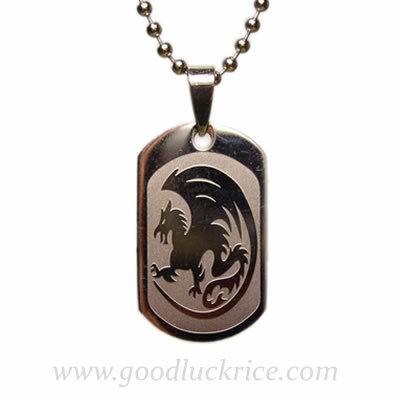 •Stainless steel dog tag with Dragon design laser cut! 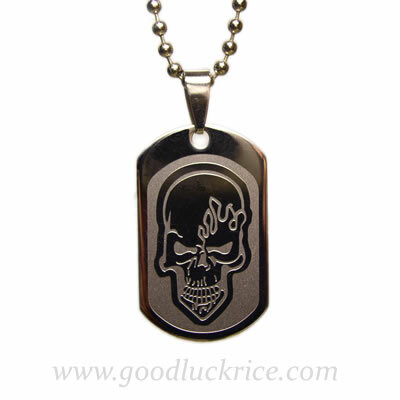 •It comes with 18" stainless steel ball chain (FREE)! •Laser cut stainless steel double cross! 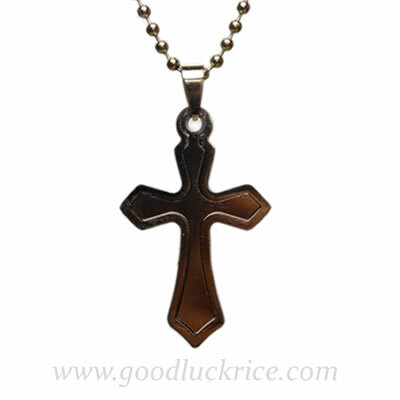 •It comes with 18" stainless steel ball chain (FREE)! 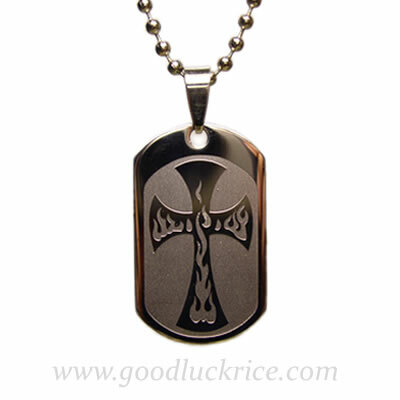 •Stainless steel dog tag with Cross design laser cut! 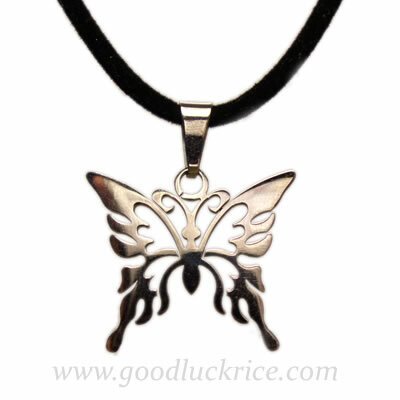 •It comes with 18" stainless steel ball chain (FREE)! •Laser cut stainles steel butterfly! •It comes with 18" black suede cord (FREE)!